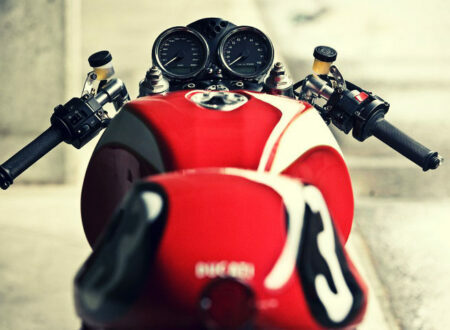 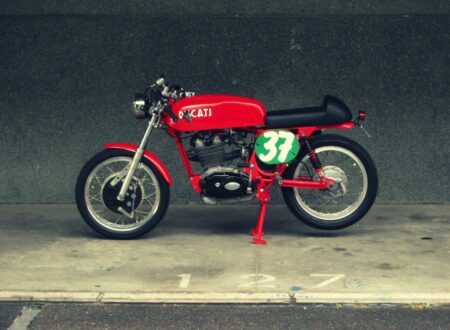 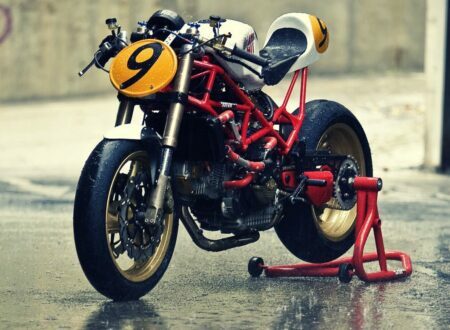 Pursang is the latest custom out of the Spanish motorcycle garage, Radical Ducati. 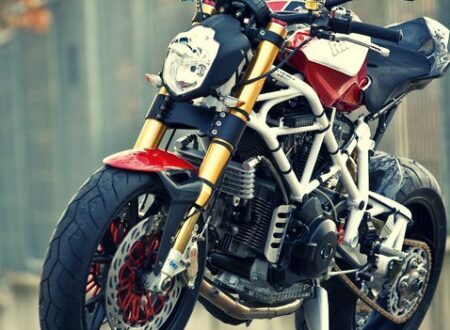 Already famous for their focus on precision and engineering, Radical Ducati has built some of the more extreme Ducati customs we’ve seen in the past couple of years. 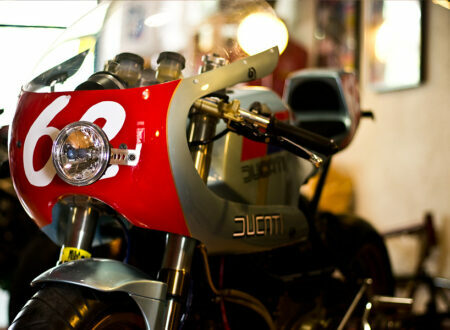 Café Veloce By Radical Ducati is a heavily customised Ducati GT1000, Radical Ducati are well known for their technically advanced and engineering-first approach to motorcycle tweaking, this bike is no exception.